It’s important to have good quality (depth) and quantity (duration) of sleep to avoid the dangers of sleep deprivation. 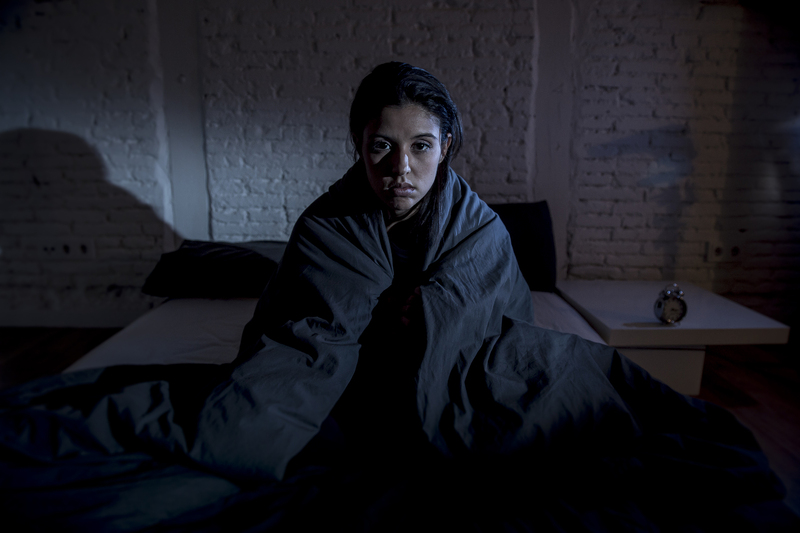 Shift workers are especially prone to having sleep disruption as well as people using stimulants, drinking alcohol and caffeine, and eating late at night before bedtime. 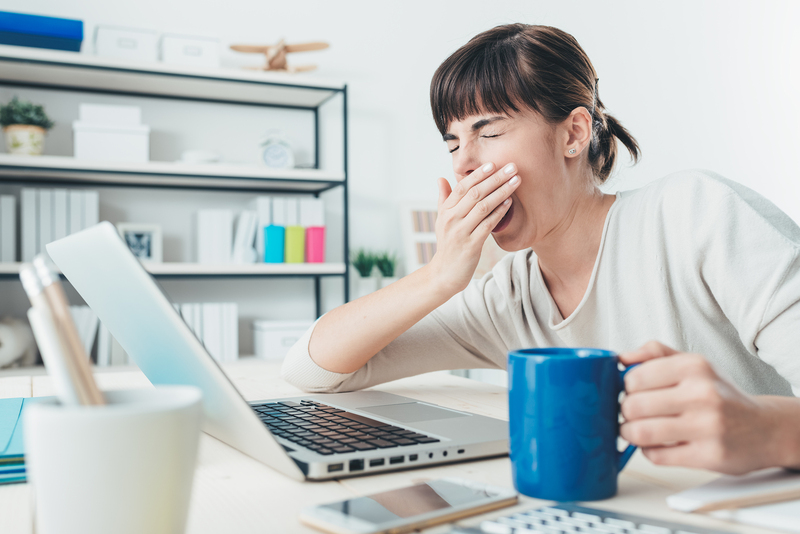 If you’re still having trouble, get an evaluation by a functional medicine specialist who can diagnose the underlying cause so you can avert the dangers of sleep deprivation. 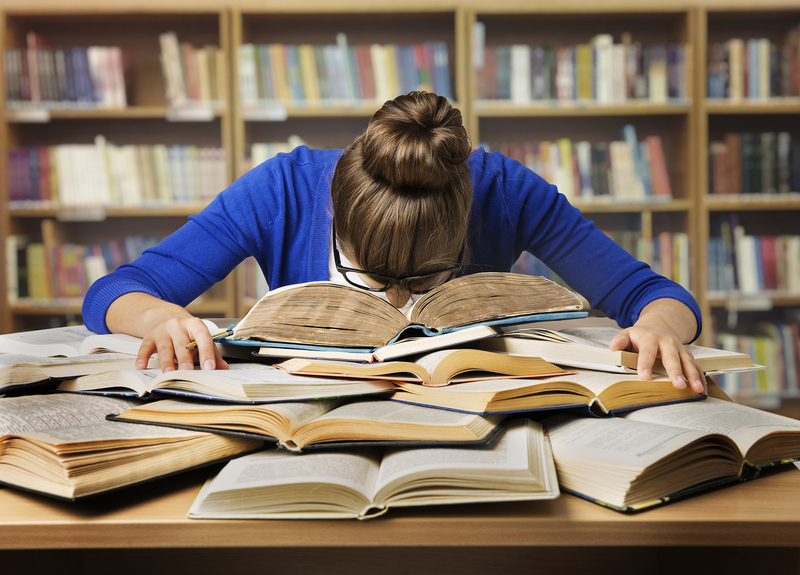 Neurotransmitter problems, hormone imbalance, pain, worry, and other issues such as sleep apnea may be at play. This requires a more complex evaluation. A good night’s sleep is essential to maintaining good health, productivity, and performance. Have a good one! Dr. Lorraine Maita is a recognized and award-winning holistic, functional, and anti-aging physician and author. She transforms people’s lives by getting to the root cause of illness using the best of science and nature. Her approach is personalized, precision medicine where you are treated as the unique individual you are. Reach out to the office today to schedule your appointment!